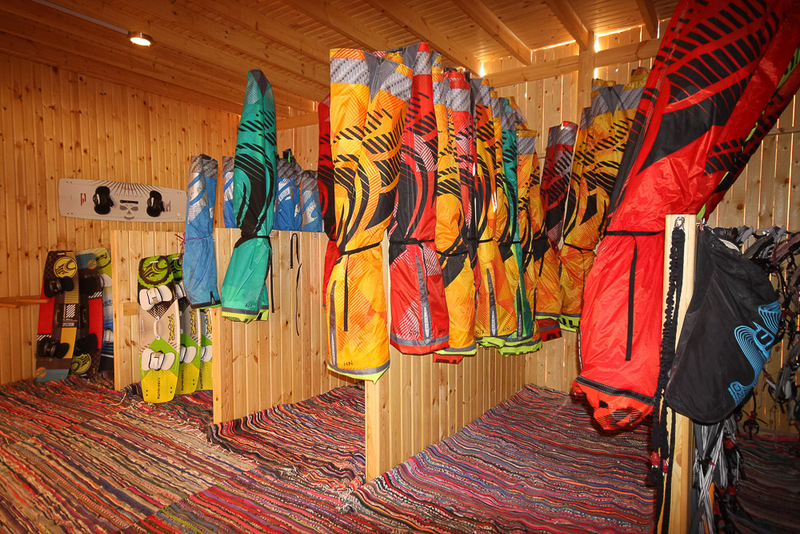 70 Cabrinha Kites and 30 Cabrinha Boards are available at our centre. 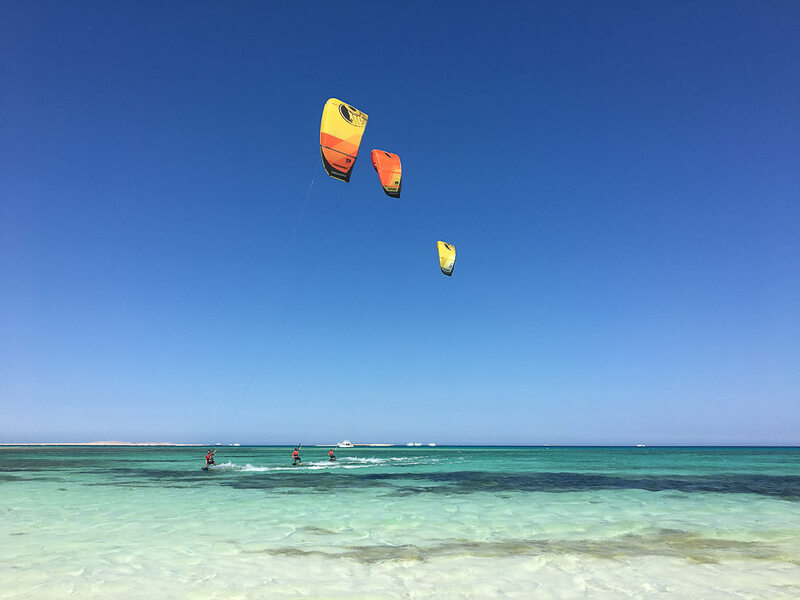 Our facilities include a large enclosed storage area, compressor, large kite shade for storage during breaks, launching and landing assistance, radio rescue service by boat and the use of our kite beach. Our boat shuttle to the sandy islands can be booked at the centre. 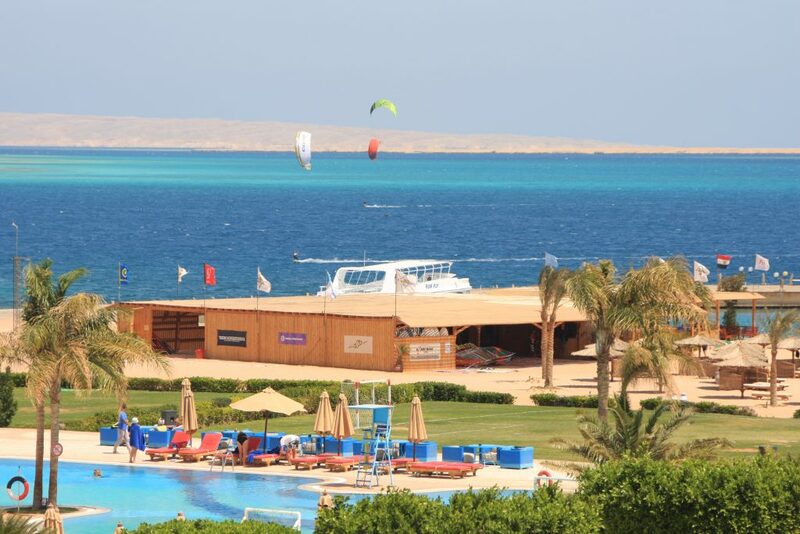 The shuttle times are based on demand and availability of the boats. 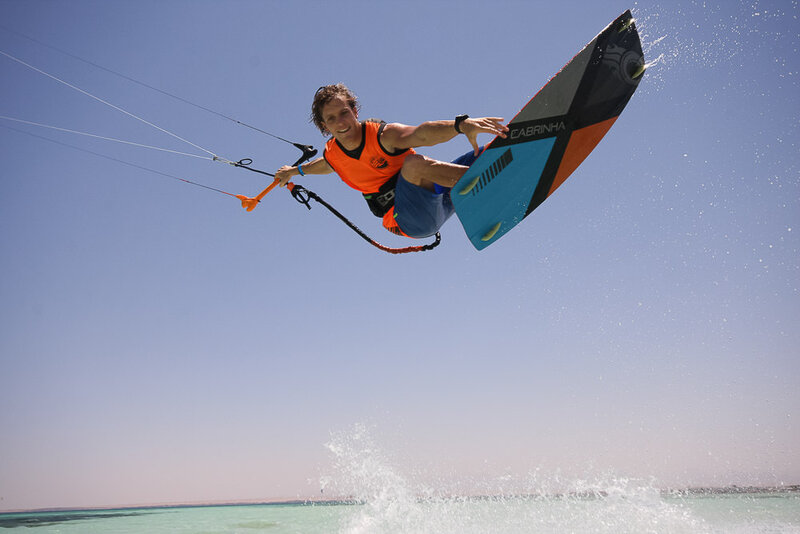 With kite rental you will have two shuttle per week complimentary. You can rent equipment for half a day, full day or weekly. Insurance for the equipment can be added to your booking. 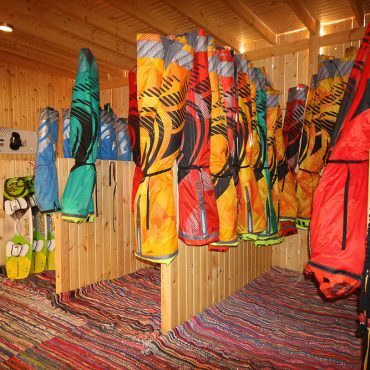 Wetsuit, harness and shoes are also available to rent. 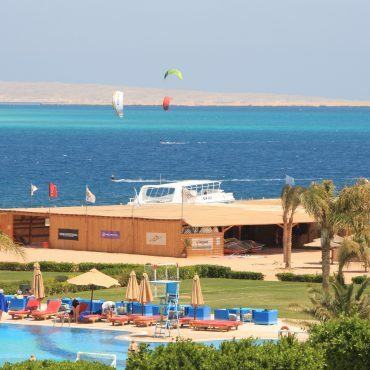 Closed storage, walkie-talkie rescue service, launching and landing assistance, kite shade, showers, air compressor, changing room, WC and the usage of our kite beach. 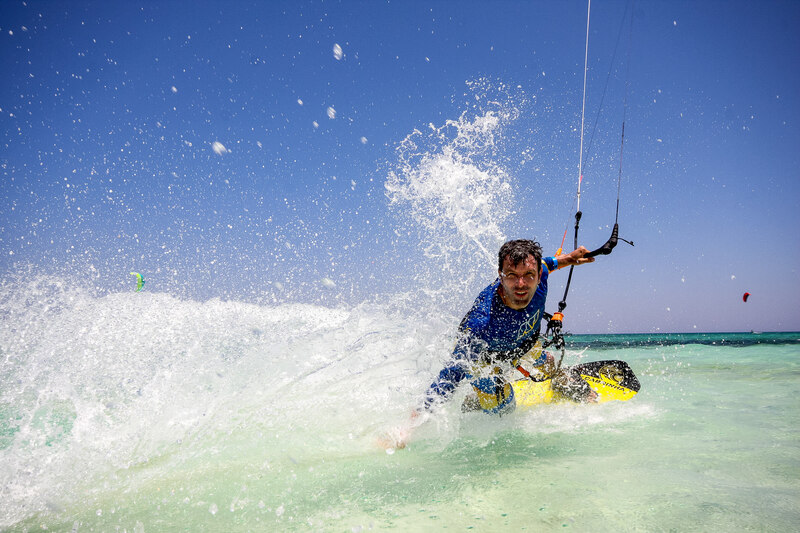 Independent practice or kiting without affiliation to the station is not possible.